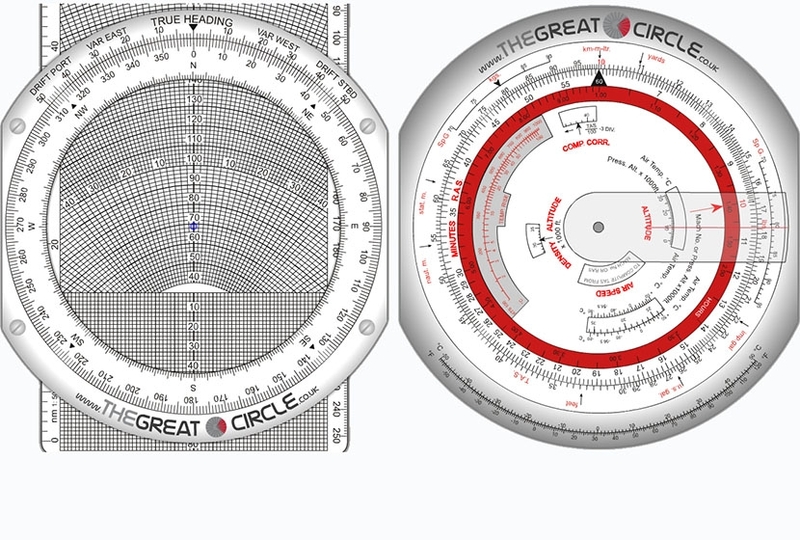 The Great Circles General Navigation course takes the prospective Airline Transport Pilot from basic navigational and plotting skills to the principles and application of Inertial Navigation Systems (INS). Not only does our course prepare you for the General Navigation examination, it also discusses the practical aspects of navigation that might be encountered during commercial airline operations. 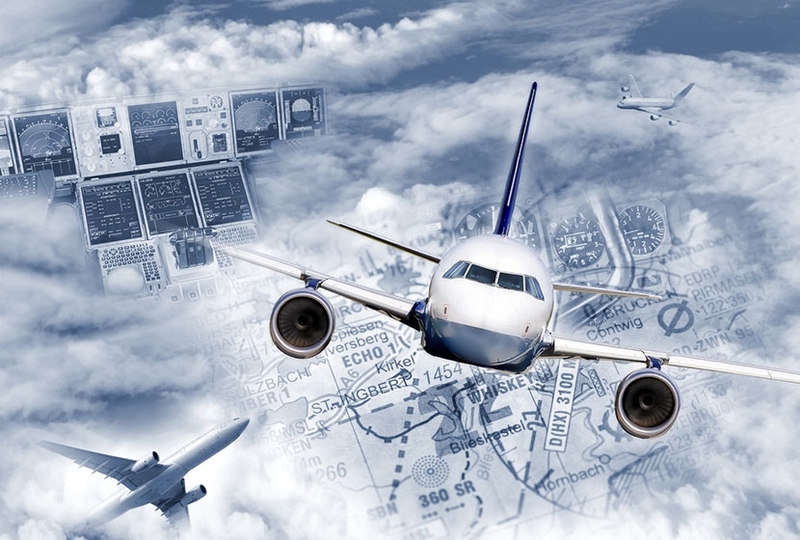 The Great Circles Flight Planning & Monitoring course is designed to teach you the practical elements of flight planning and to provide a sound basis for the planning skills required as an Airline Transport Pilot. Our course covers important elements such as fuel planning, the completion of flight plans, the interpretation of meteorological messages and the essential components of IFR Airways route planning. 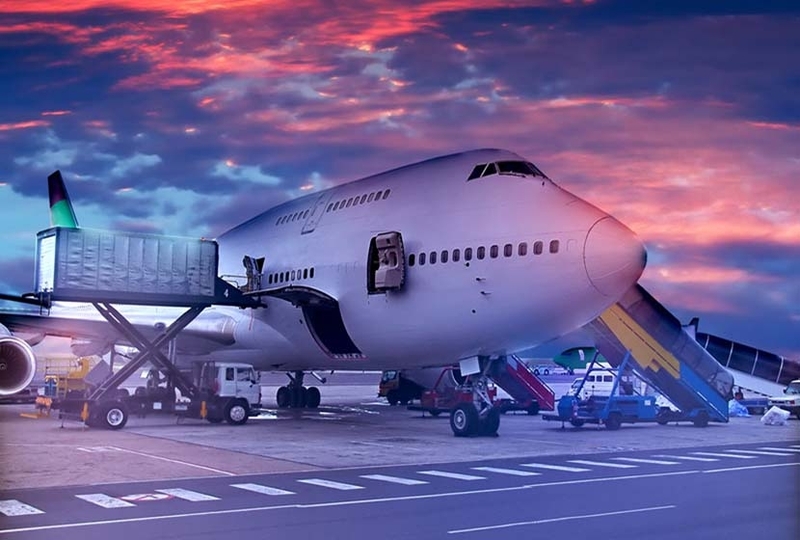 In this course we shall look at the factors that affect Mass and Balance which individually or collectively have an important influence on aeroplane operation. We shall look at exceeding mass and centre of gravity limits. Getting it wrong can have disastrous consequences. 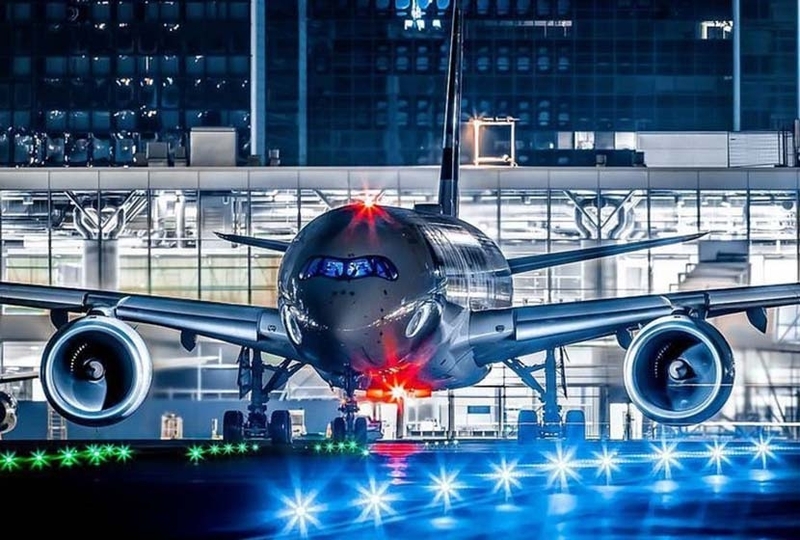 All aeroplane's have structural limitations placed upon them by the designer to protect the integrity of the structure. The Great Circles CRP-5 flight computer course will teach you how to perform all of the required calculations for the ATPL General Navigation, Flight Planning and Mass & Balance examinations. It is an ideal course for both student and qualified pilots wishing to learn how to use the CRP for the first time, or to refresh existing skills.